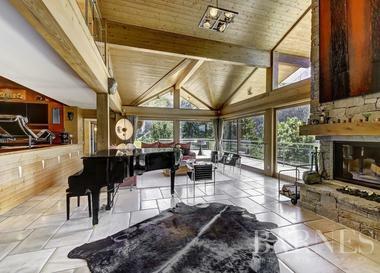 This wonderful ski-in / ski-out chalet is located in one of the most sought-after areas of La Clusaz. 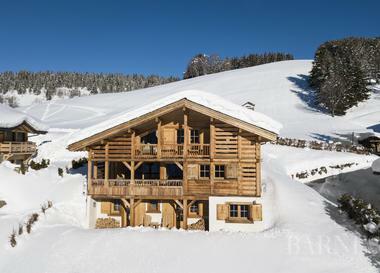 "One of the highlights is the panorama that it offers over the Aravis mountain chain, says Athérac agency. 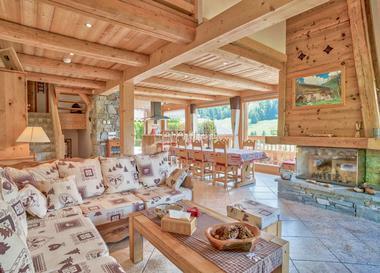 Its unique atmosphere, its Savoyard furniture, chosen with care, make you feel at home immediately well".